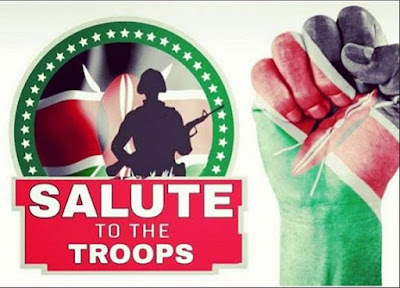 Jamaican songstress Alaine Laughton could not hold her pain after the deadly attack on the Kenya Defense Forces soldiers in Somalia. The well endowed songstress decided to prove even if she is miles away she still holds the hearts on Kenyans in her. 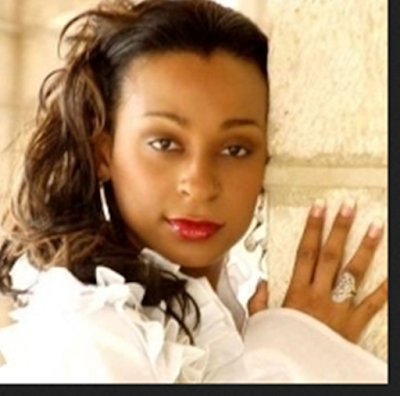 Alaine took to social media to pen down a short message of condolence to the affected families. Here is what she posted on her instagram account.